Cheap custom printed t-shirts are great for many things. 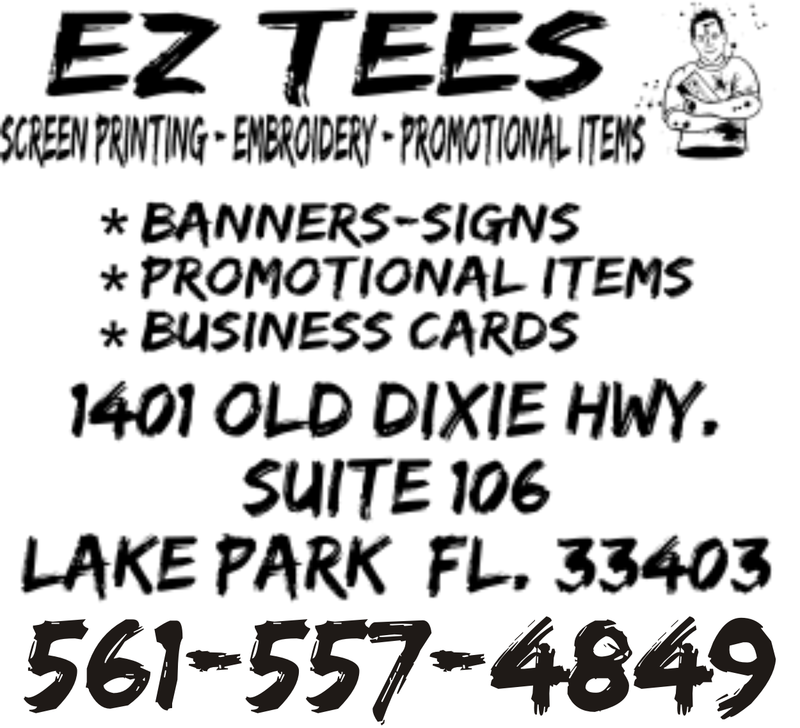 Advertise your company, promote you band or music, create school spirit or show support to your favorite sporting team are just a few of the reasons people custom print t-shirts. It can also be an incredible source of revenue. You can sell T-shirts as a fundraiser and make hundreds of dollars selling them on the Internet or in retail locations. Who would have thought you could get custom printed t-shirts as cheap as you can today. The equipment keeps getting better and process keeps getting easier. Custom printed school t-shirts will be worn for years and the people will wear them with pride. It has never been easier to get professional custom printed school t-shirts done. 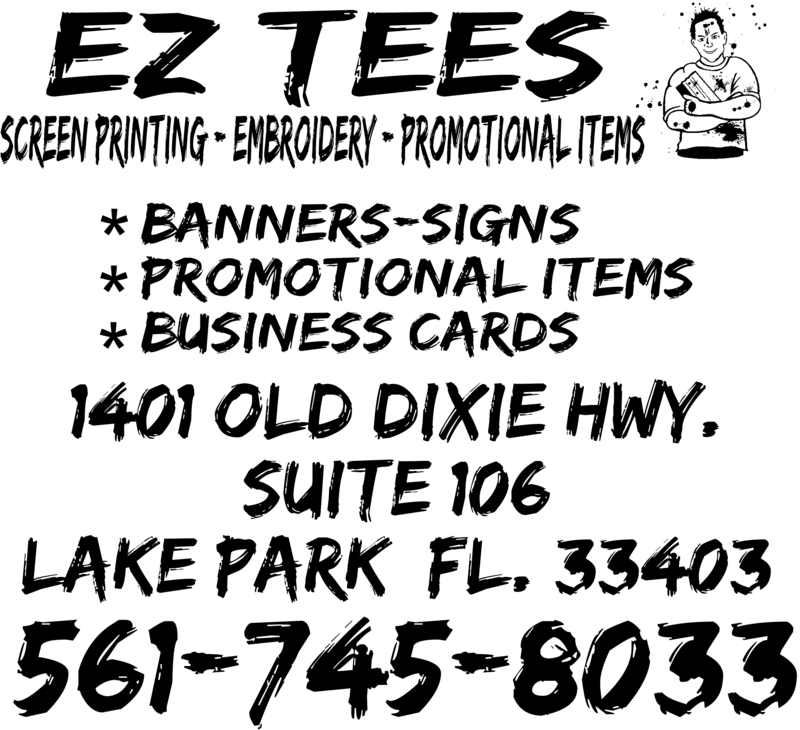 A professional graphic artist can help with the entire process and it is usually included in the cost of the t-shirts. It is as easy as picking out your t-shirt colors and sizes. They can do the rest. Once you have the basic t-shirt concept down you can also custom print sweatshirts, hats, jackets and number of apparel items. Cheap is only a word! Cheap is how a lot of people describe t-shirts but the fact is they are one of the best values out there for your advertising dollar. 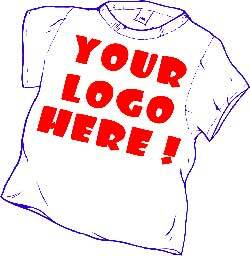 Remember, custom printed t-shirts are a great advertising tool. They will be seen by thousands of people and you want to keep that in mind. It is a great feeling when all of your hard work pays off in the ultimate success.